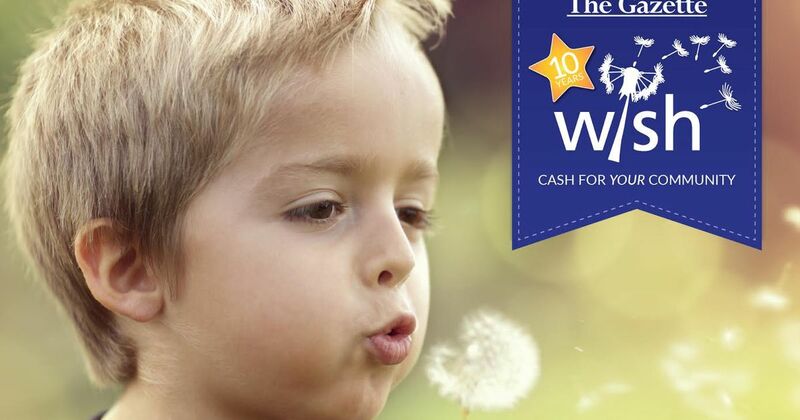 Friends of Chandlers Ridge would like to thank you for collecting wish tokens from The Gazette to win a share of £25,000. The final count is in and it’s a whopping 23740!!! Thank you!! An awesome effort! The winners were Year 2 who collected a whopping 6012 tokens! In 2nd place were Year 6 with 4460 tokens and 3rd place was Year 1 with 4167 tokens. The Gazette have been in touch to tell us that we will receive £257.18. Year 2 will decide what the money is spent on and we will update this page when we know what they decide!